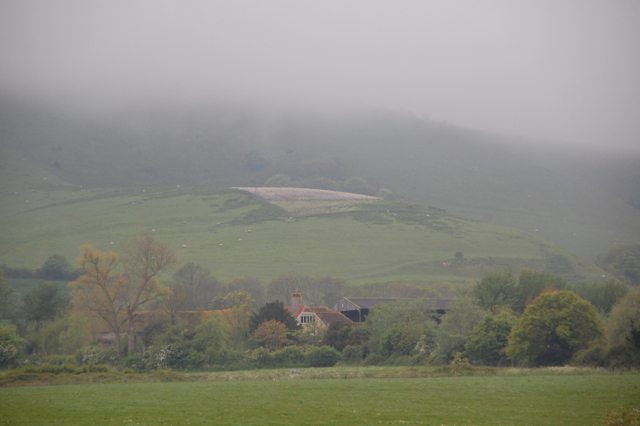 So it’s been gloom, gloom, gloom here in Sussex, as in so much of the UK, for most of the summer so far. Whilst I appreciate that Mother Nature’s patterns are greater than I can understand, the continual rain, mist and grey skies have started to feel a bit depressing over the last week or so. Summer is due to arrive in the next couple of days however and I know many of us are looking forward to enjoying a bit of sunshine. In the meantime I’m joining in with Debs and other bloggers over at Herbaholic’s Herbarium for a July Blog Party, the topic of which is ‘herbal sunshine’. Lots of herbs are at their peak during the summer and even though the weather has been poor, plenty of flowers and aerial parts are ready to harvest in the gaps between showers. Some of the herbs that I associate most strongly with summer are the herbal aromatics, many of which are native to the Mediterranean and somehow seem to carry the very essence of the sun with them, even here in this damp UK summer. Aromatics are herbs with a strong taste and aroma. The aroma is created by volatile oils within the plant and can serve in numerous ways; to attract pollinators, as part of the plant’s immune system or to taste unpleasant to grazing animals. Many plants contain these volatile oils but only those with strong aromas contain sufficient quantities to really be considered true aromatics. What all the aromatics have in common is an ability to open up and move the body’s energy. They help to avoid stagnation and disperse anything that is stuck. 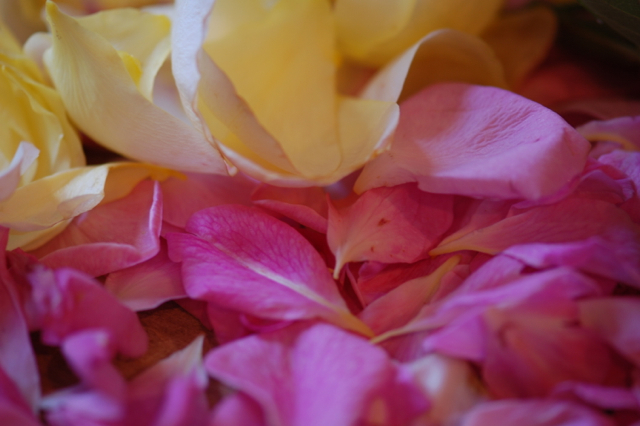 They are great at drying dampness and moving the congestion that it often causes and they help us to feel brighter, more energised and uplifted as a result. Many people have commented to me that the weather has left them feeling sluggish and tired over the last couple of months and aromatics are just the thing to get everything moving again. Therefore some could be used to move stuck catarrh in the sinuses, some to dispel gas in the gut and others to promote sweat and let go of trapped heat in the body. Think of how thyme or eucalyptus feel in the lungs, how peppermint feels in the gut or how ginger feels in the circulation; they all have a quality of movement and dispersing energy. 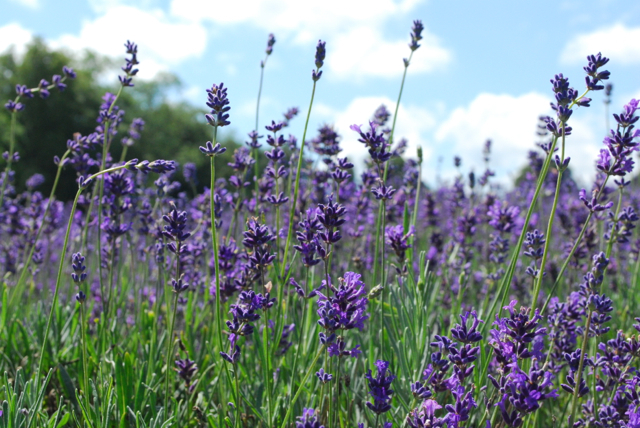 The volatile oils in aromatic plants escape easily into the atmosphere when in the presence of warmth or light, that is why we can smell them in the air on a summer’s breeze. This ability of the volatile oils to move upward and outward reflects what we feel in the body when we take them, they move through us and clear the clogged up pathways as they go! They have a similar effect on a mental/ emotional level, opening and uplifting us when we feel glum and heavy. There is no doubt that a moderate amount of sunshine encourages feelings of joy, openness and relaxation and the aromatics can help fill that gap when the sun is nowhere to be seen. 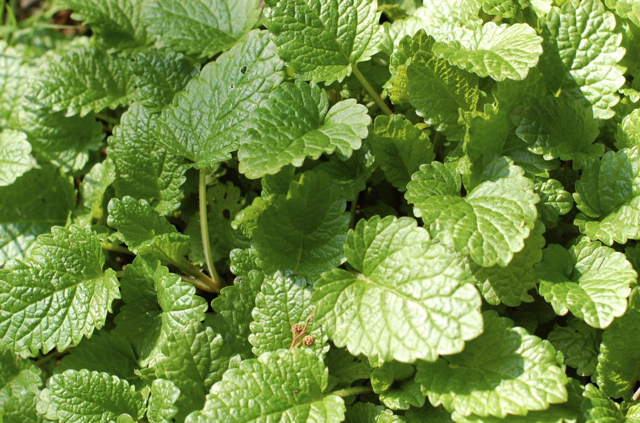 In fact, many of them are effective nervines such as lemon balm, lime blossom, chamomile, lavender or rosemary. Many aromatics are warming and therefore useful for people who tend to feel the cold. Some however such as peppermint, rose and lemon balm are more cooling and therefore suitable for calming people who are hot. Aromatics tend to have a positive effect on the digestion and the warming ones will stoke the digestive fires and improve metabolism. The more cooling ones often help to dispel gas and calm spasms and digestive cramps. One thing that is fantastic about these herbs is that they give their aromatic constituents up easily to a variety of different mediums and therefore make excellent infused oils, honeys, vinegars, teas and tinctures. Many of our favourite and best known herbal teas are made with aromatic herbs. Think mint, chamomile, fennel, lemon balm, cinnamon and ginger as examples. Most aromatics have quite a bit of cross over in their actions but some will have a certain resonance with a particular effect or area of the body such as thyme with the lungs, fennel with the digestion and rosemary with the circulation. Teas that are particularly uplifting when the weather is poor include lemon verbena, lemon balm, rosemary, rose and cardamom as all these have a gently uplifting and cheering quality. Adding generous amounts of fresh oregano, sage, thyme, marjoram, basil or rosemary to our food also gives us this wonderful aromatic effect. Infusing honey or vinegar with aromatic herbs and adding to foods is another lovely way to integrate them into our daily lives. Also, infusing them in oil and massaging them over the body can be delightfully restorative, or use a few drops of an appropriate essential oil mixed with a base oil to enjoy the beautiful aromas another way. In this way we can go to the sun… even if the sun won’t come to us! I tried to make a honeysuckle honey and it was disgusting. The blooms sank to the bottom of the jar in one sticky mess and the taste was bitter. What did I do wrong? I have never made honeysuckle honey as not that much grows around me so I’m not sure. Usually the plant material rises to the top rather than sinking to the bottom. Did you use flowers alone or flower and leaf? Do you know what species you used? I’ll be doing a post on infused honey soon so that might help describe the process a little more. Sorry I can’t be more help! Yes, the species matters. I haven’t tried them in infused honeys. I do know know with a little experience with honeysuckle that can be a significant amount of bitterness to them. Lovely ideas there for using the herbs, especially like the herb infused honey. Am doing this with Thyme but will also try the Mint. Lemon Verbena is my fave tea herb. Hi Bridget. Lemon verbena tea is wonderful isn’t it, it would make a delicious honey too come to think of it, I’ll have to give that a go soon! 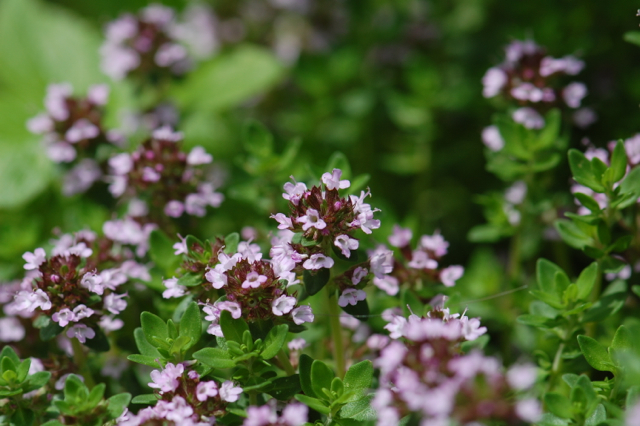 Thyme honey is one of my favourites too. I used to make it to save for coughs and the like but now I just make it to eat! Delicious, the flavour works so well with the sweetness doesn’t it. You will maybe scoff at me, but I think I am suffering from the gloom that comes from too much hot weather and sun! I actually looked at that first foggy and misty picture (so beautiful) and thought – ahhh, cool damp air! – with a wistful sigh. I suppose in my case I need those lovely cooling aromatics to help me bear all this infernal heat. I am trying so hard to send some your way in exchange for a little of your cool rainy weather! It seems we are stuck on opposite extremes. The sunshine you sent has arrived and we have had a beautiful last couple of days and it’s meant to continue for the rest of the week! I would never scoff at you 🙂 too hot can be just as bad as too cold, we humans always struggle with extremes which is how the weather seems to be most of the time at the moment. I hope yours calms down a bit too. You can’t beat lemon balm, mint, elderflowers etc. for hot days, they really seem to release some of the feeling of internal heat. Lemon balm honey is so yummy isn’t it. I can’t stop eating it straight from the jar! Lovely post Lucinda 🙂 Not sure what we did but we seem to have brought out the sun 🙂 I love the mint honey idea, something to make after my holiday. The sun has arrived for us at last and it’s great to be able to enjoy being outside again. If you haven’t tried it Schisandra berry infused honey is particularly amazing. The sour aspect of the berry plays wonderfully with the sweet of the honey. Great post. I sometimes get lazy with scents and focus on essential oils and incense while ignoring the herbs I have. Yes we can all be lazy at times, I guess we just remember how lucky we are to have a choice available to us. Great post, as usual, Lucinda! I’m doing my first honeys this year, having been inspired by your wonderful blogging.. haven’t tried a mint one yet, will have to add it to the list. 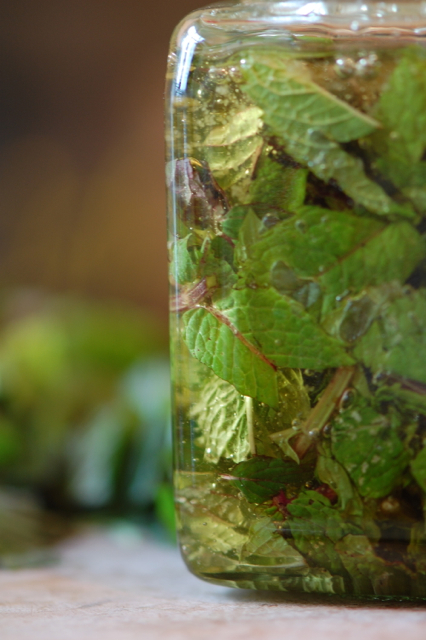 I like picking a sprig of chocolate peppermint or lemon balm straight from the garden and making an after lunch tea on nice summer days … gives me an excuse to sit in the garden while I drink it! Have just started to increase the amounts of herb I throw into cooking, and really liking the results, too.